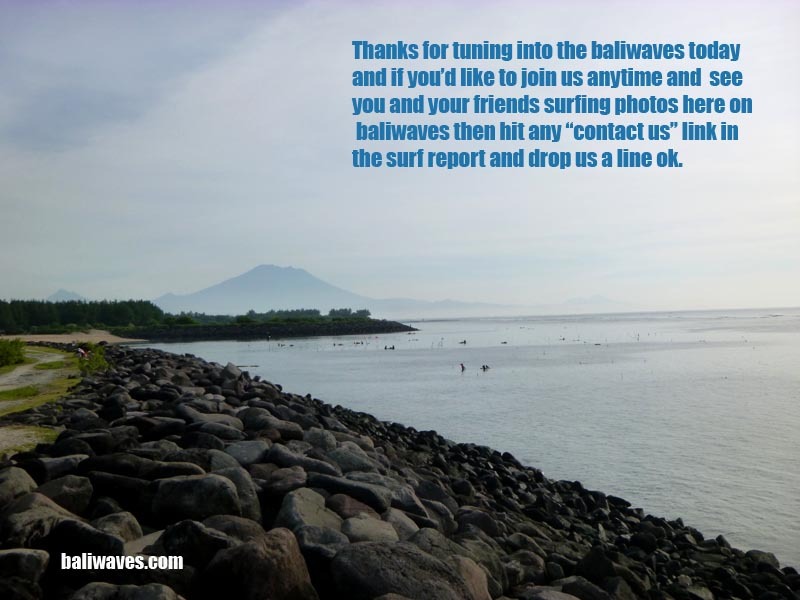 Hello surfers and welcome back to the baliwaves (your eye’s on the ground here in Bali since back in 1999) for our latest news and the best possible views from out and about here on the World’s No.1 tropical surfing holiday destination and the gateway to Indonesia’s surfing paradise, Bali. 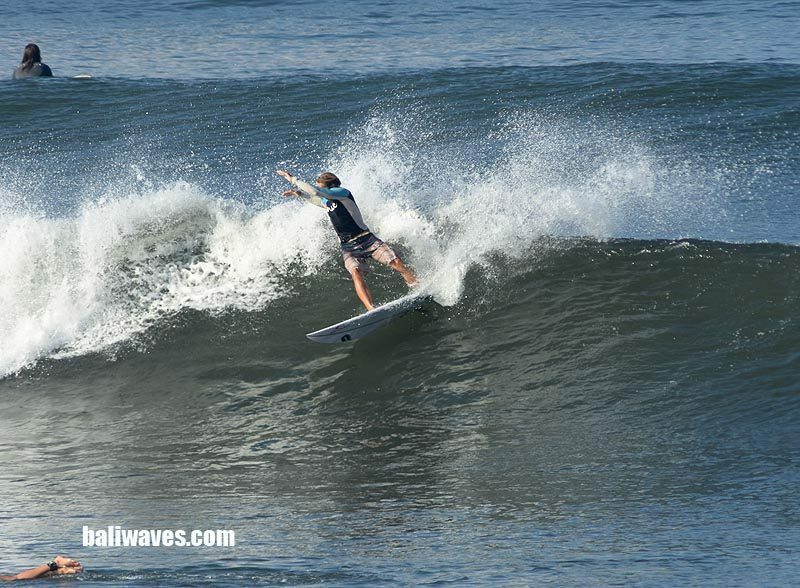 Ok then so here’s some photos that we shot up the coast at Balian on the 9th. 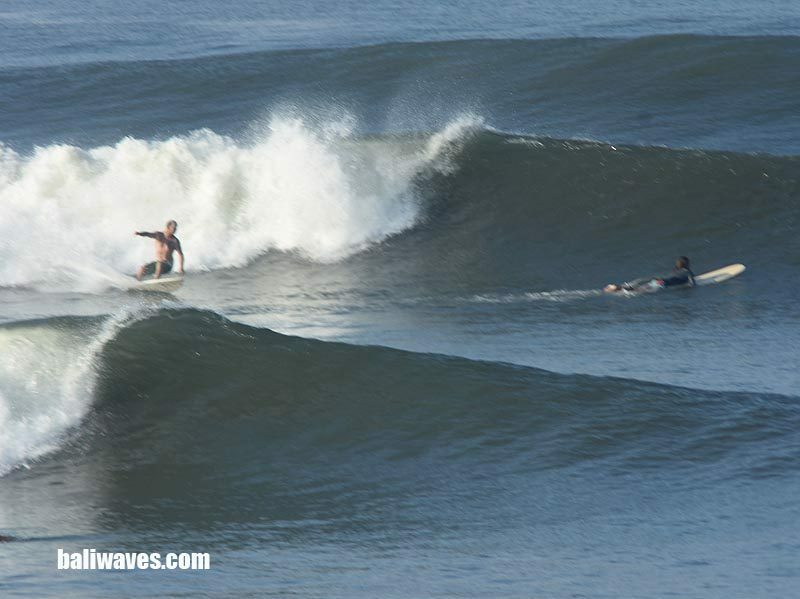 We knew there wasn’t going to be much happening wave wise down here on the Southern end of the island but you can always count on Balian being the best wave magnet in Indonesia when it’s small everywhere else. 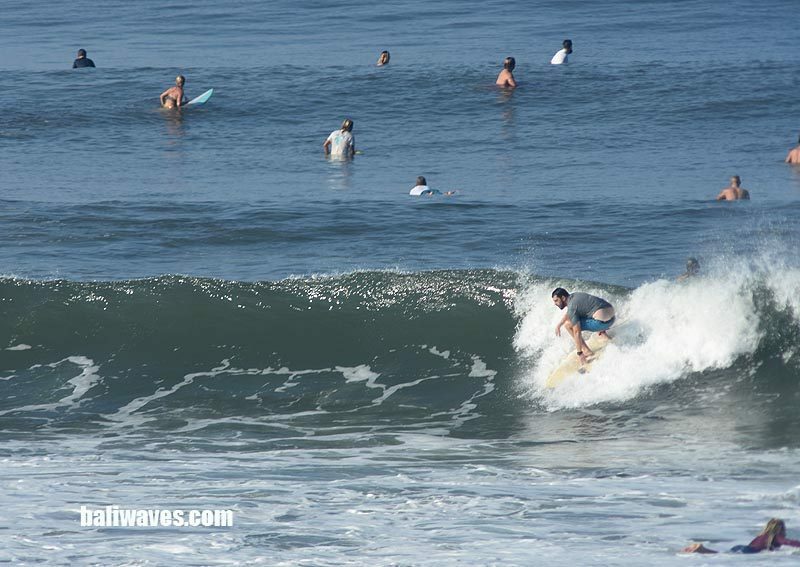 The down side being that when ever there is any swell at all it’s usually washed out at Balian. With the number of surfers that were up there this day I’d say the local businesses in the area could finally let out a sigh of relief after a number of bad years, good to see. 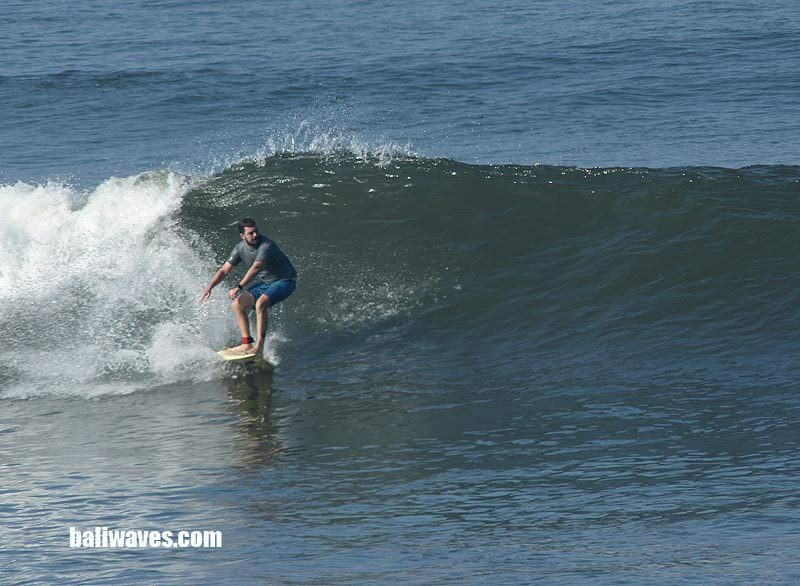 Yesterday the 10th and not wanting to deal with the West Coast highway and the numbers at Balian we headed down to Indonesia’s premier surfing location of Uluwatu. The tide was just starting to run out by the time we got through the bukit traffic and wave height was only just in the waist to chest high range with maybe a couple of freak head high set waves. Crowd wise though it was pretty tame and the water crystal clear and rubbish free. 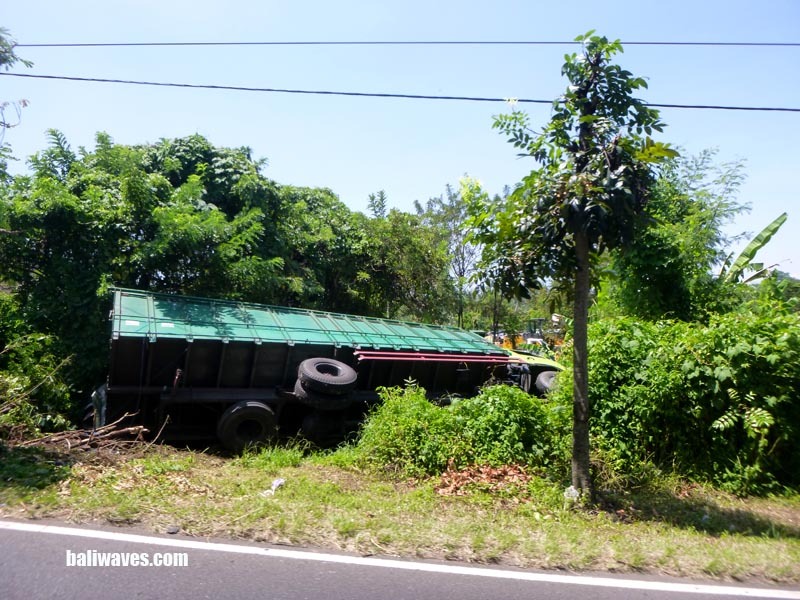 Uluwatu is going ahead in leaps and bound and all the signs driving in were offering anything from vegan / vegetarian, gluten free, espresso’s, and the muesli yogurt bowl thingy’s. Me I prefer a good old NASI CAMPUR from a traditional Balinese owned warung, So I just waited till we got back home to Tuban and had my fill. 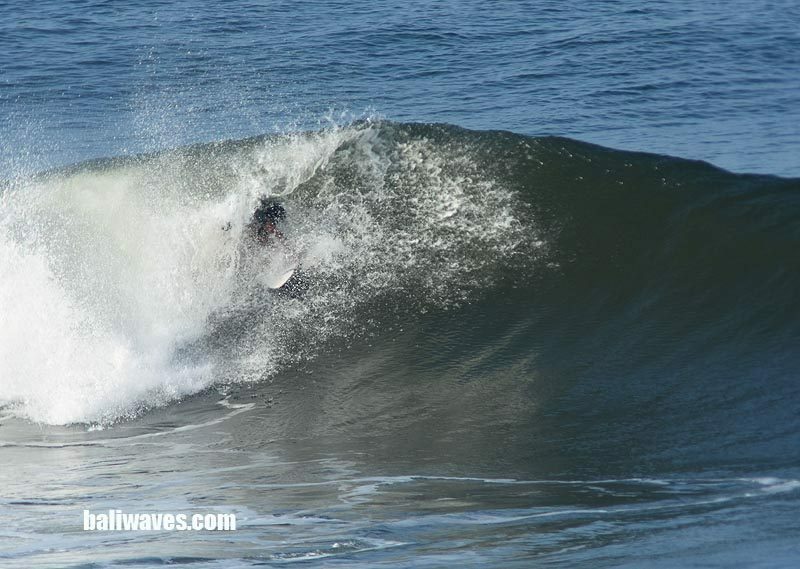 Today the 11th and “surfs down” yep after how many weeks of non stop waves the ocean today is only pretty well fit for surf schools and fishing. 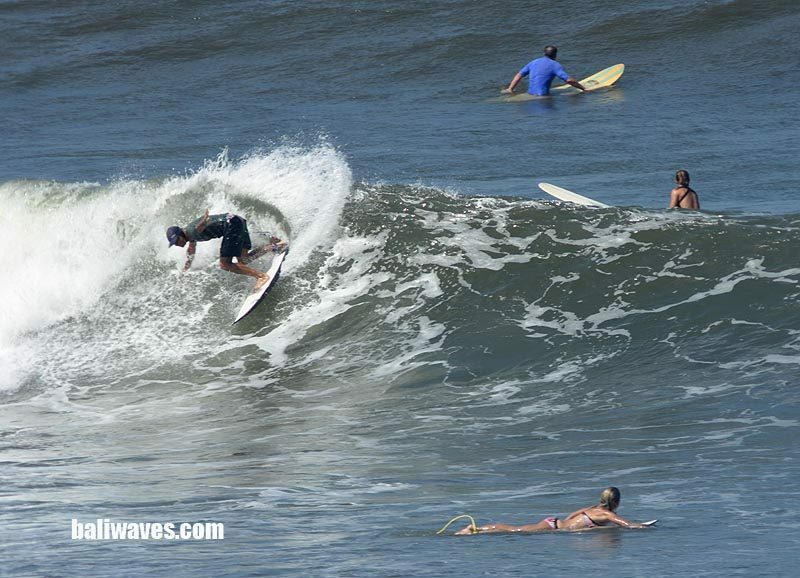 So I guess we’ll just have to wait until tomorrow when our next swell should start to show. 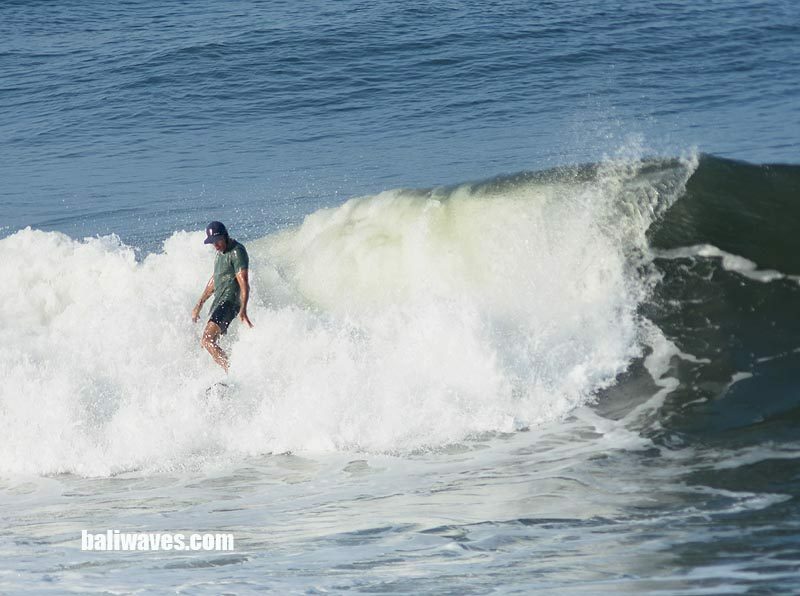 Check our Twitter feed on the Home page for our morning wave heights surf check. Swell prediction. Our Indian Ocean is really starting to liven up at the moment and we should see a small pulse arriving tomorrow the 12th and into the 13th. Then by the 14th a more moderate swell should slam into Bali and tapering off through to the 17th when another smaller swell gives us a bump. Then further out, maybe another 2-3 days if everything remains the same we might get a big swell system smacking into Bali. Fingers crossed the crystal ball holds true.